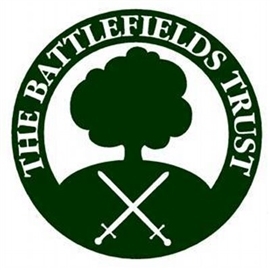 A one-day conference on the Wars of the Roses, jointly presented by Strode College, the Richard III Society Somerset branch and the Battlefields Trust Wessex region. Professor Michael Hicks: The Wars of the Roses: an overview. Dr Joanna Laynesmith: Queens and Court During the Wars of the Roses. Professor Peter Fleming: The Wars of the Roses in the South West. Matthew Lewis: Loyalty binds me: Richard III. Michael Burgess: The War Bow in the 15th century. Julian Humphrys: Battlefields of the Wars of the Roses. Venue: Glastonbury Town Hall BA6 9EL. Tickets are £26.00 from Strode Theatre Box Office on telephone 01458 442846.